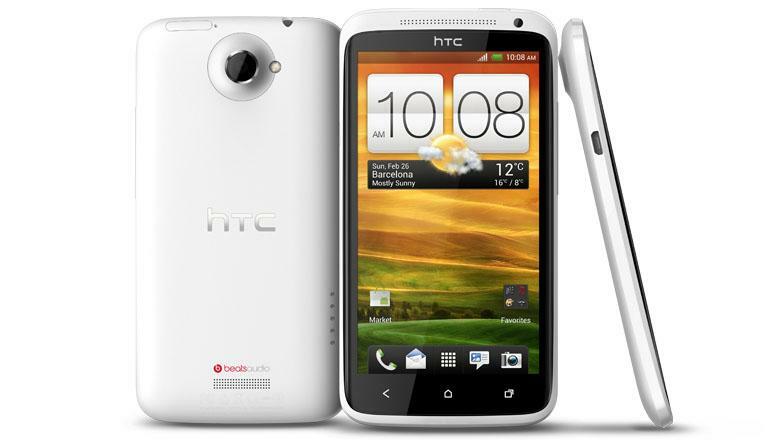 HTC's One X smartphone was at the center of an Apple-won injunction. While the details of the settlement are scarce, Apple issued a statement on its website announcing the termination of all current patent disputes with HTC, with the ten-year agreement poised to be used as protection against any future suits. The Cupertino tech giant has long been at odds with HTC over a number of claimed patents, including a complaint originated the Taiwanese handset manufacturer lodged in Delaware that sought to ban the U.S. sale of the iPhones, iPads and certain Mac computers over violation of claimed Wi-Fi patents. In August, after a round of court-ordered talks to urge the companies toward reaching a settlement, HTC said it had no intention on settling in any of the multiple cases against Apple. The outcome was similar to a discussion in September over a complaint with the U.S. International Trade Commission. Apple was first to file against HTC in 2010, when it alleged infringement of certain iPhone patents. In December, Apple was granted an injunction against HTC handsets violating its so-called "data-detectors" patent, which caused the delayed release of the Taiwan-based company's HTC One X and Evo 4G LTE as the devices were held at U.S. customs. The terms of the Apple and HTC agreement remain confidential.